February is American Heart Month, offering everyone an opportunity to think about their heart health. How’s your heart? Heart disease is a leading cause of death for both women and men in the United States, but it’s also largely preventable. If you’re like most Americans, though, your heart health might not be something you think about often. But there’s no better time than now to learn! 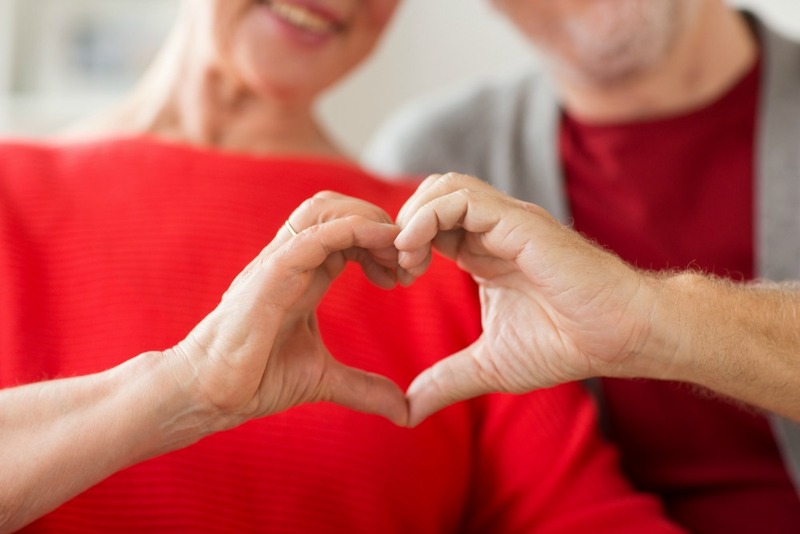 Let’s take a look at four facts you should know about heart health for seniors. Through Senior LIFE, members have access to comprehensive medical services, including those designed to protect heart health. You’ve probably heard of “heart disease,” but do you really know what it is? Heart disease is what’s known as an “umbrella” phrase, meaning it’s used to describe a wide variety of diseases that affect the heart and its blood vessels. All sorts of conditions fall under that umbrella, including arrhythmias (heart rhythm issues), coronary artery disease, and atherosclerosis. Most conditions encompassed by heart disease can increase a person’s risk of heart attack, chest pain, or even stroke. That’s why it is important to have regular check-ups that help gauge a member’s overall health, including the fitness of his or her heart. Would you know the signs of a heart attack if you or a loved one were experiencing them? It’s important that everyone know the symptoms of a heart attack, because when one occurs, immediate emergency care is necessary. The longer a person goes without treatment, the more damage the heart incurs. Women often experience heart attacks differently than men do, so it’s important to also recognize common symptoms specific to women. While men typically experience chest pain, women may not and they often experience the lesser-known symptoms, like pain radiating down the arms or extreme fatigue. When it comes to heart health for seniors, living a healthy lifestyle is important. But what does that entail? There are a few basics—get regular physical activity, don’t smoke, limit alcohol consumption, and get plenty of quality sleep. Sleep-wise, the National Sleep Foundation recommends older adults get between seven and eight hours of sleep each night. A balanced diet is also important. Aim to fill your plate with plenty of fruits and vegetables, lean proteins (like turkey or chicken), whole grains, and a small amount of healthy fats. It can be more difficult to get the nutrients you need as you age, which is why Senior LIFE offers nutritional counseling as part of our comprehensive services. Regular check-ups and age-appropriate screenings also play an important role in a heart-healthy lifestyle. As part of those check-ups, doctors often order blood work to make sure your heart is in good shape. Do you know what numbers they’re looking at? While these are the general guidelines, talk with your doctor about what numbers are right for you or your loved one based on your individual and family health history. We care for your heart—and all the rest of you! Senior LIFE services are available at no cost for those who qualify. Find out more about what Senior LIFE offers and how to get started.